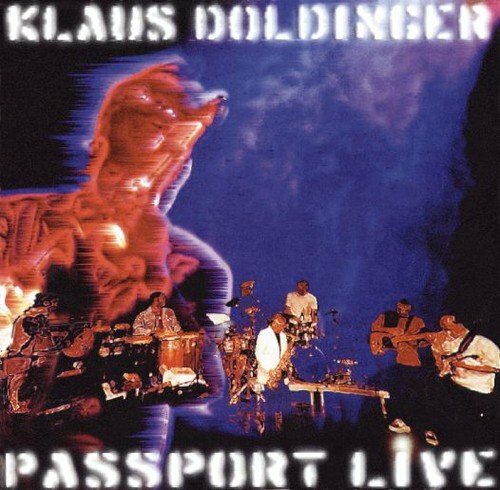 One could suggest that the names Klaus Doldinger & Passport could be synonymous, for they really are one and the same. The driving force behind the group Passport, for almost four decades now has been Klaus Doldinger. We now add 8 more titles to our already extensive Passport catalog. All of these titles are making their U.S. CD debuts, being only available as high price import CDs if you can find them.